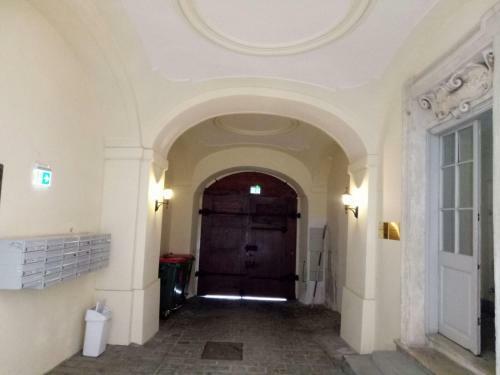 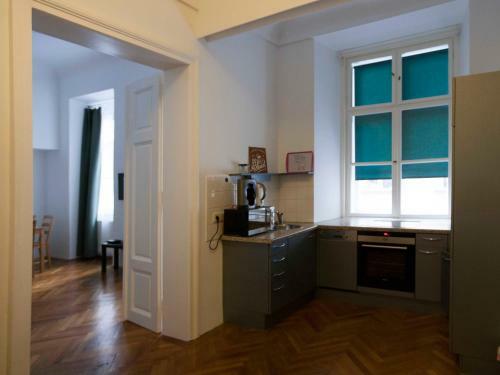 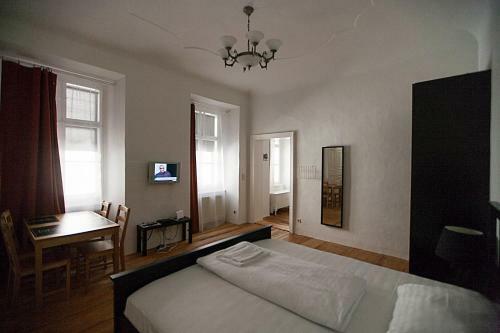 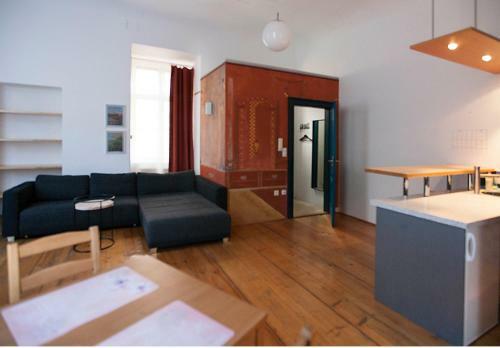 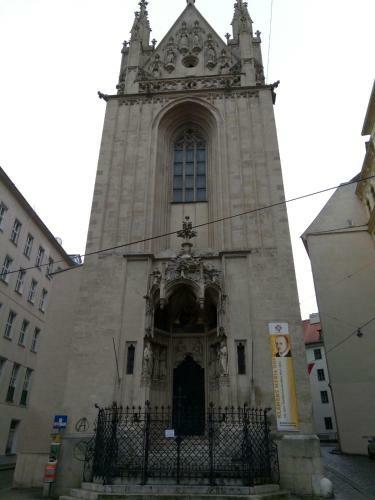 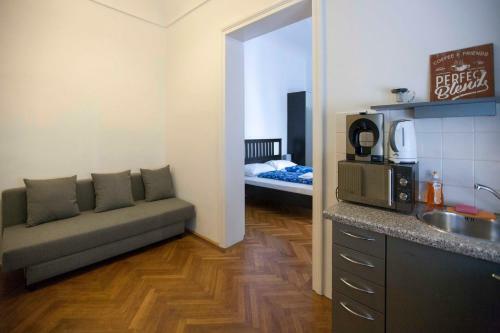 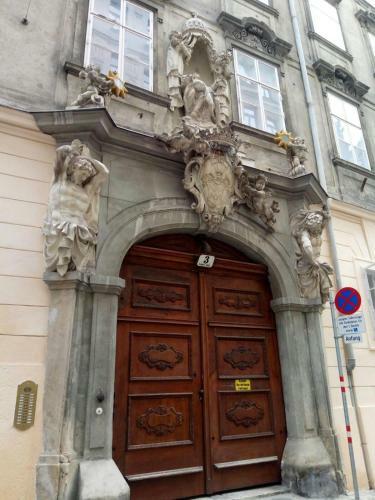 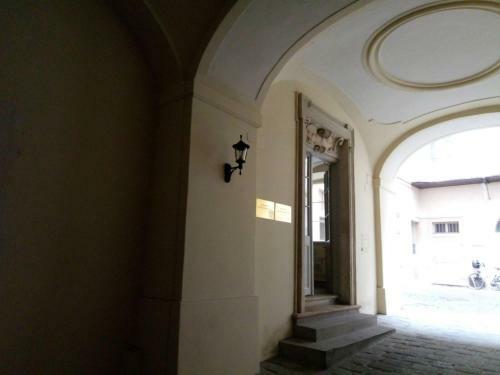 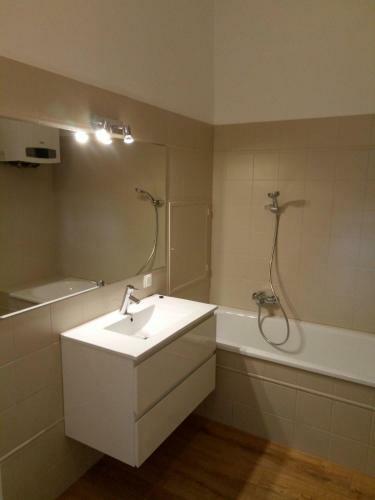 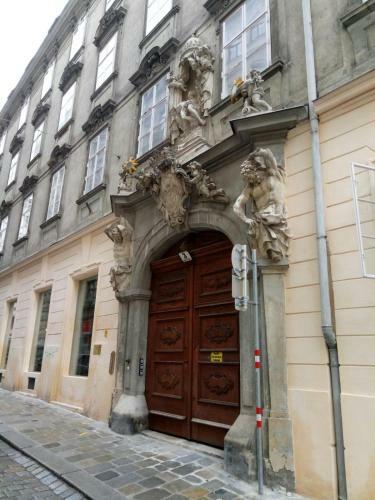 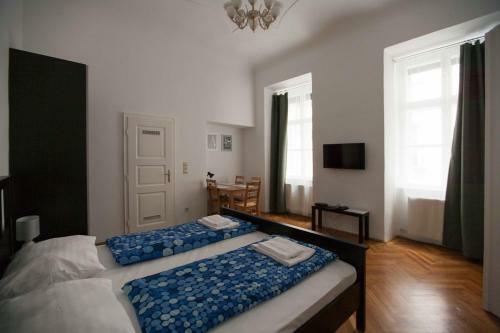 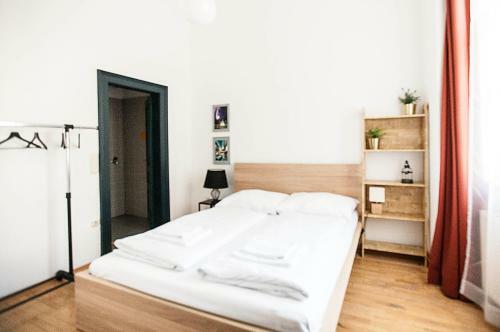 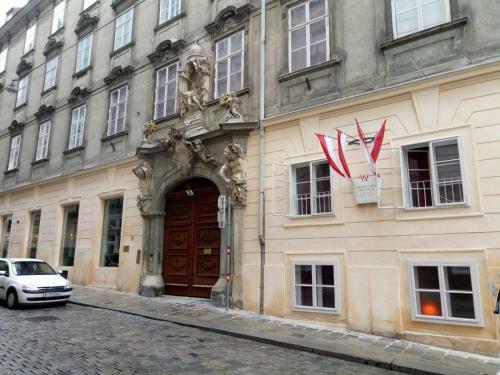 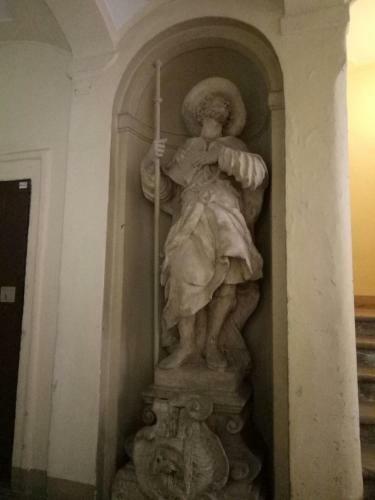 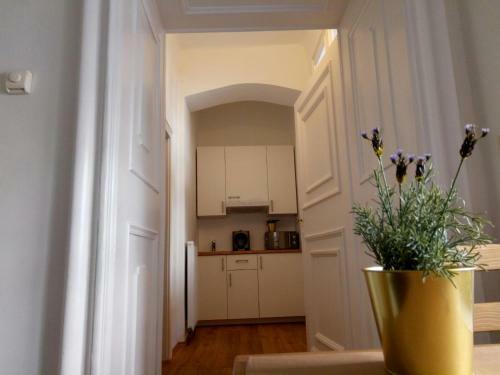 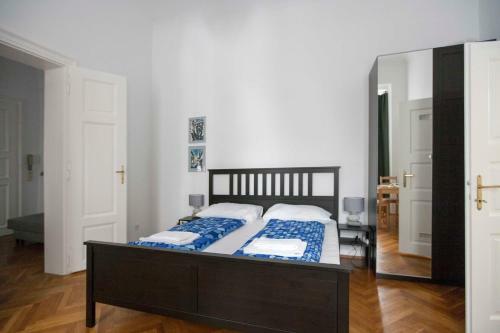 Set in Vienna in the Vienna (state) region, with St. Stephen's Cathedral and St. Peter's Catholic Church nearby, City Center Homes provides accommodation with free WiFi. 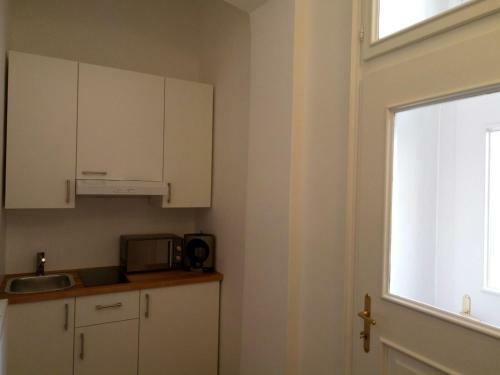 All units are equipped with an oven, microwave, a coffee machine, a fridge and kettle. 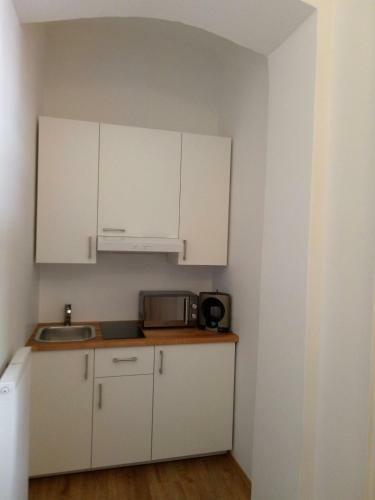 There is also a kitchen in some of the units equipped with a dishwasher and a stovetop. 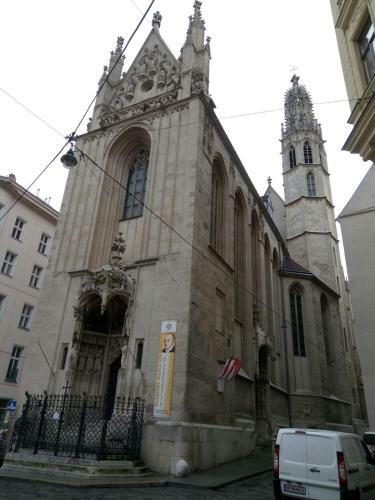 Hofburg is 2 km from the apartment. 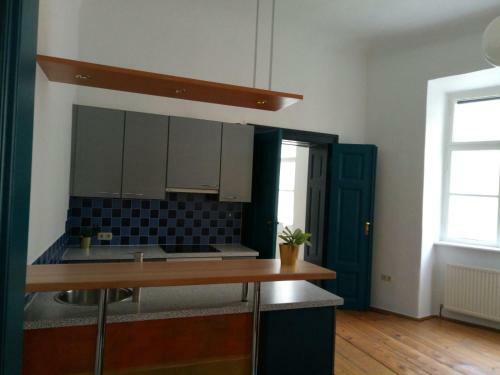 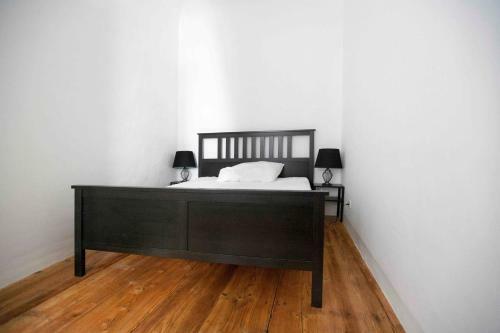 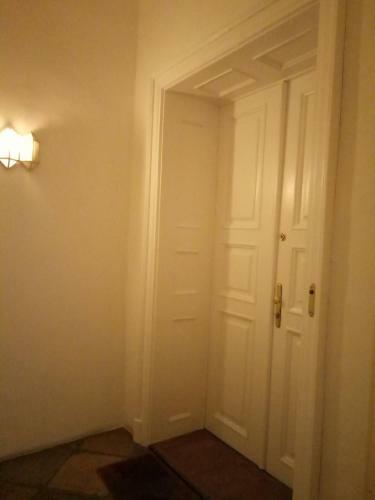 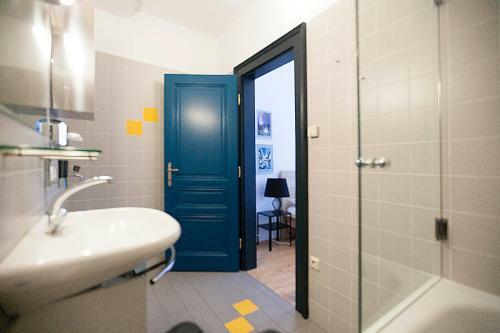 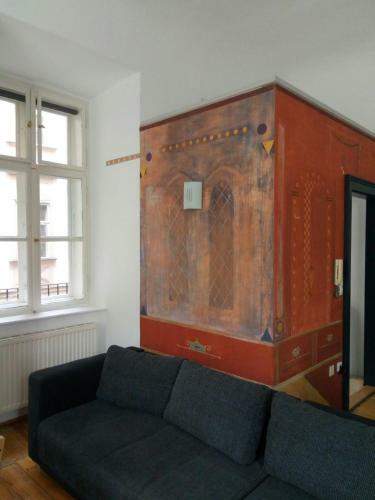 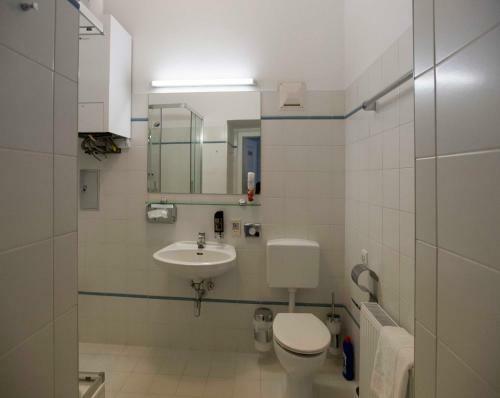 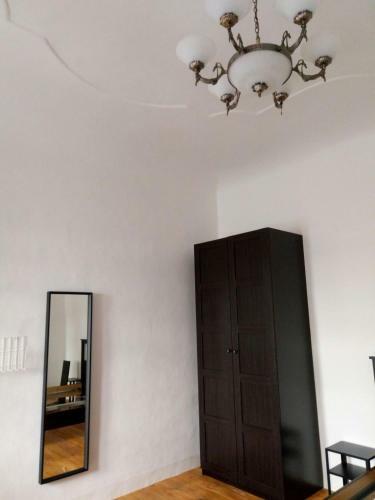 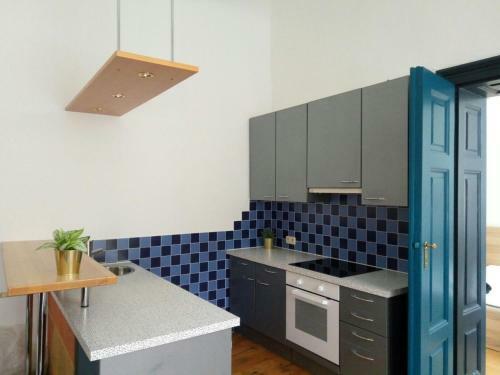 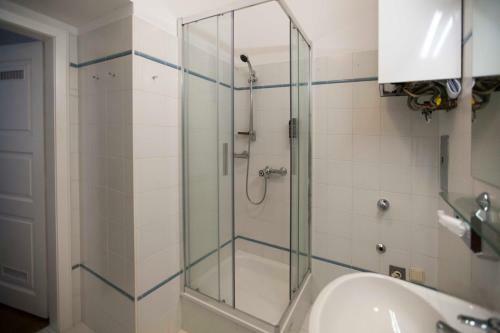 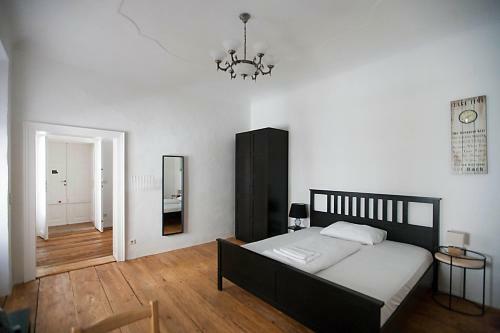 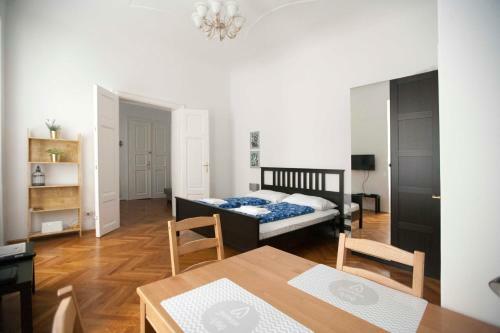 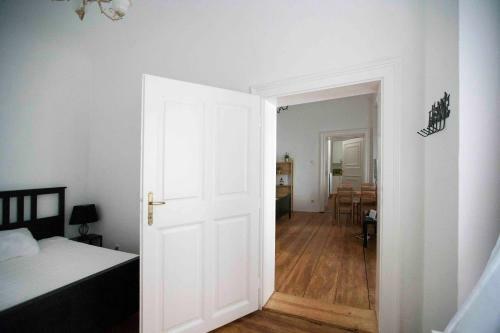 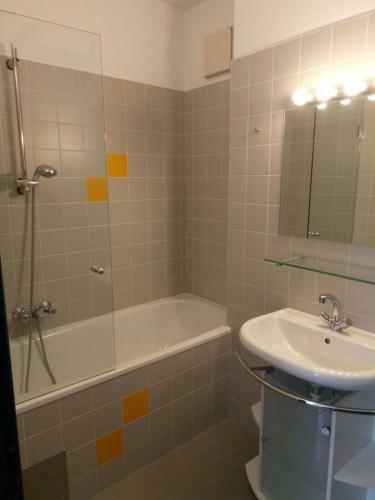 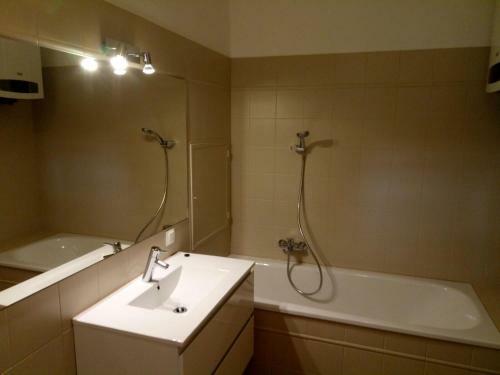 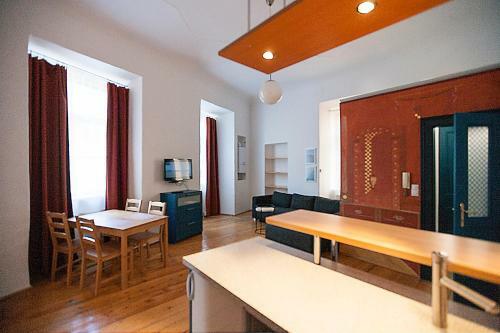 The nearest airport is Vienna International Airport, 19 km from City Center Homes.